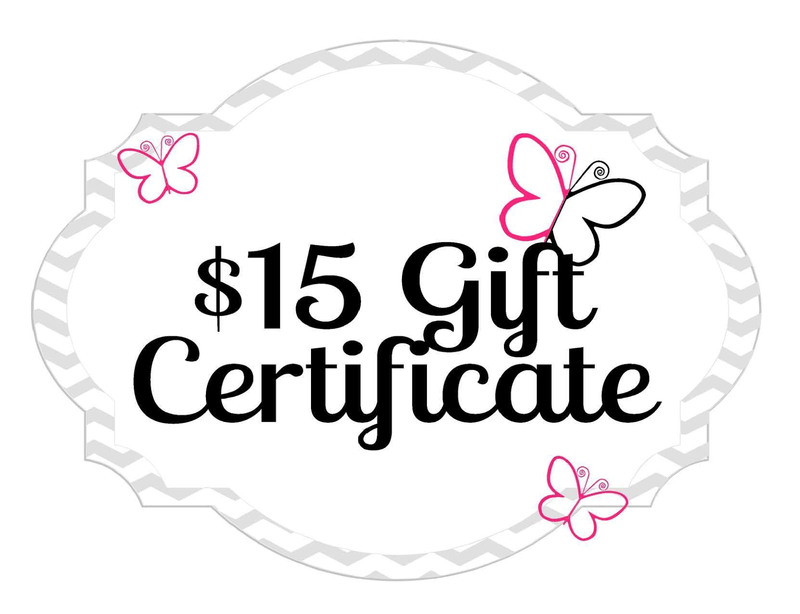 a $15 gift card to Butterfly Reflections Ink on Sunday. 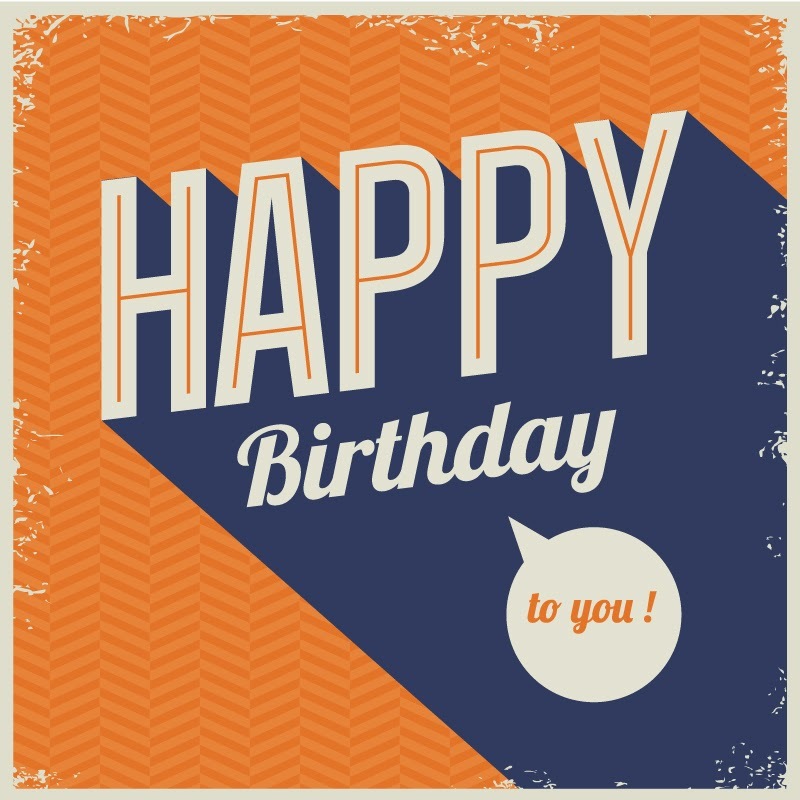 Happy Birthday sweet Kimberly - hope you take some time for yourself! 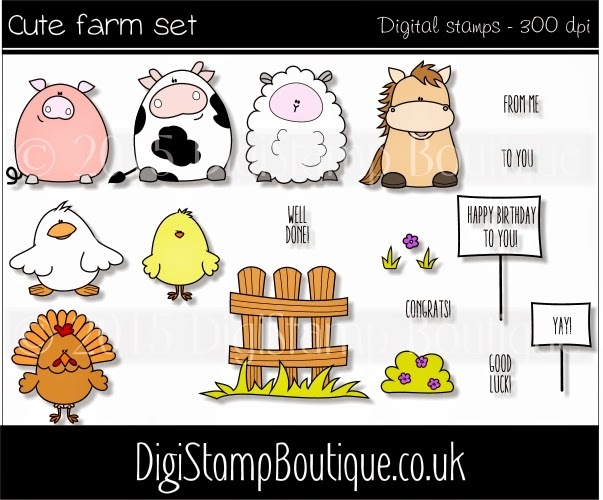 I just had to have this digi from Digi Stamp Boutique Cute Farm Set. I sponged my mud using Brushed Corduroy Distress Ink. 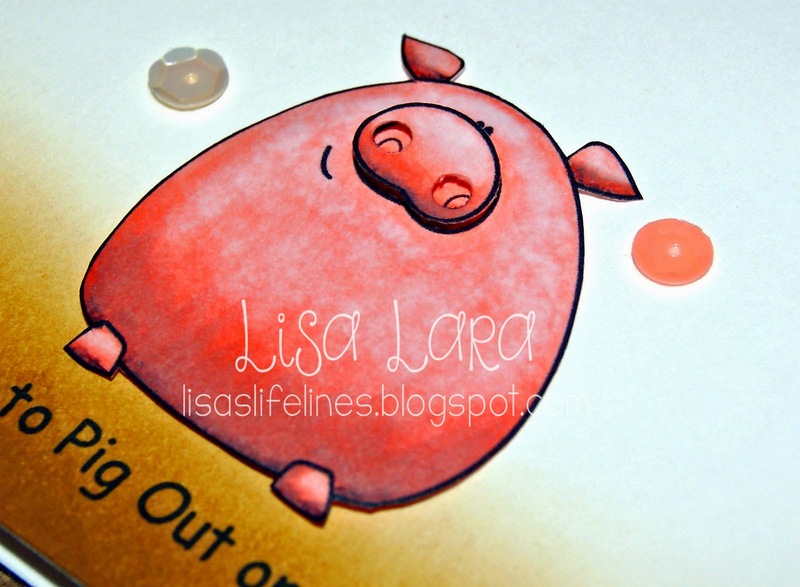 Then I cut out and colored one whole pig and just his nose. On his nose I punched 1/8" holes for added dimension. I popped up both pieces. I finished off my card using Blog Candy sequins I won from my friend Annette Allen. This is so (stinkin') cute! too cute, lisa! i'm sure Kimberly will love it! You are also very sweet!! Hugs Lisa!! Awwwww!!!! Friggin adorable!! Happy Birthday, Kimberly!!! What a cute digi, LOVE the card! EEK! This is soooooo cute Lisa! 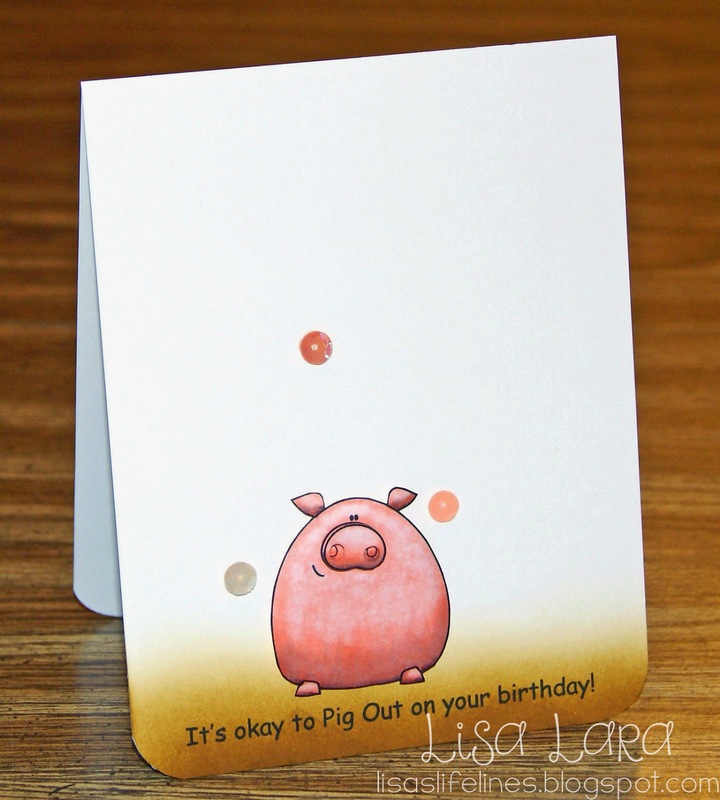 Love that piggy, and all the animals in the set! Super cute B-Day card for Kimberly! One of the funnest pigs ever!!! love it Lisa! This is so darn cute! Wish I had about of dozen of these! CAS perfection, as usual, Lisa! I love how you always used the bottom edge or your card front in the design. heehee so cute.. perfect birthday card..
Oh my stinkin' CUTE! Love that pig and his nose...cracks me up! Wait... I have to wait for a birthday? Naaah... this is the piggy that went to the market!!! your pig is just so darned cah-ute!! I have to check out those stamps. thanks for sharing a darling card and for helping Kimberly celebrate her birthday. Little pigs are just so darling, aren't they? Great card! Love the coloring. Cannot stop laughing Lisa! That pig and the sentiment is just too fun! Oh, Lisa, this is adorable! Just love the piggy and his sentiment!! LOL! Hugs! so cute and I love the dimension! Sorry you won't be there tomorrow, allergies get better! Omg that piggy is so cute! Oh my that is the cutest little pig I've seen in a long time. I also love the ground!